With an average life expectancy of just 48, with insufficient and inadequate primary health care across the country, addressing health provision is at the heart of our new village plans. Whilst at Destiny Village primary healthcare is at the core, Home Leone’s leaders are building on their healthcare relationships to support other medical and care needs. This is led by Dr Clive Thursfield of the Birmingham NHS Trust in the UK. We are seeking to link UK healthcare providers with this vital work. In mid 2018, we are looking to start a local clinic in the village. 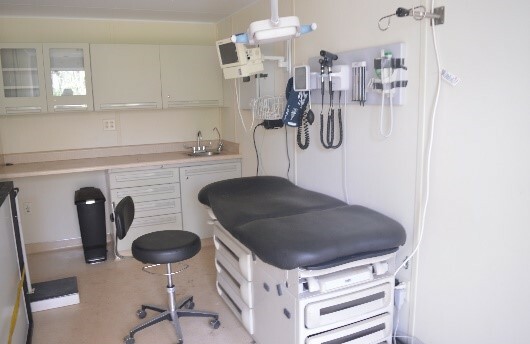 World Hope wonderfully donated a “Clinic in a Can,” (below) which provides a consulting room in a container. We are in discussion with the local District Medical Officer, the wider Sierra Leonean government, and the local AHS hospital at Waterloo, in designing our full health care strategy for the village and the wider community. The above design is in discussion. For many, health care is unaffordable. Some say they won’t pay for operations, as they want to save money for the funeral! Our clinic prices will be manageable for the local population, but clearly once significant problems occur, it can be a challenge. 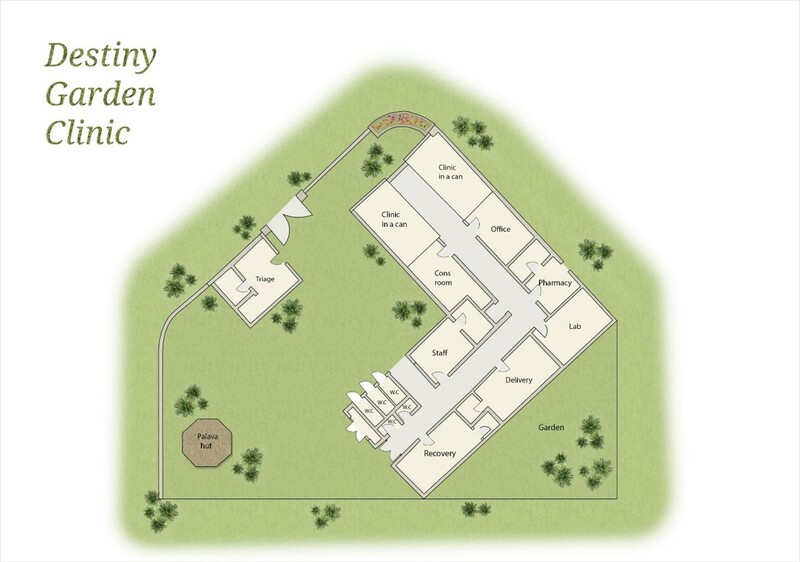 We will build and run a care home for seniors in the village. 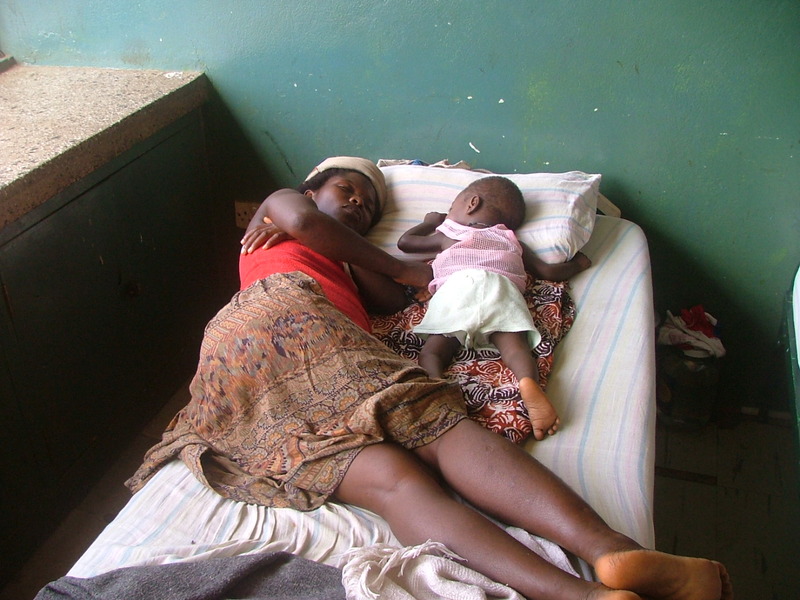 This provides jobs for those relocating and addresses the unfulfilled demand for this type of care in the country. We have gained significant experience in our relationship with the King George Memorial Home who our leaders have been supporting since 2003 and where we have recently added facilities, provided staff and addressed their lack of water supply. 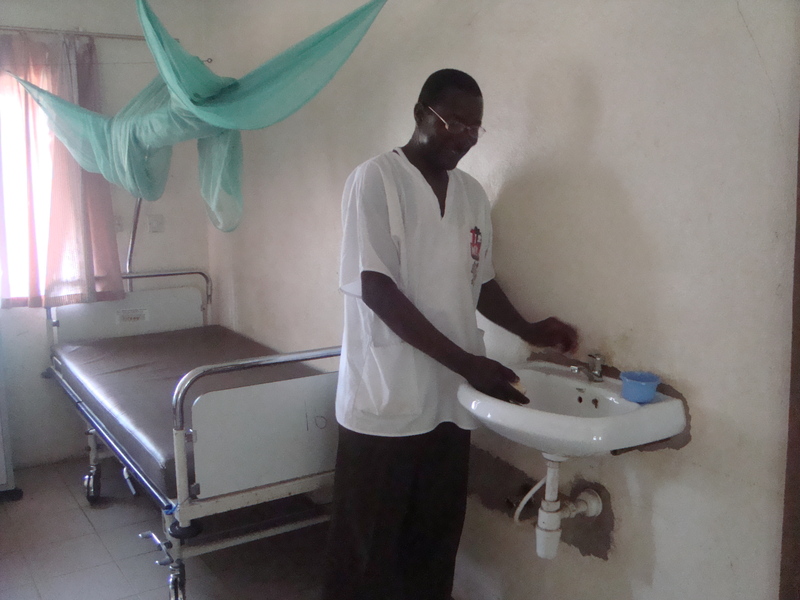 Since 2004, our leaders have built a significant part of the hospital and brought teams and supplies. Their development and love for the people they serve is inspiring. We are discussing how we can work together. Mental Health and Drug Rehabilitation services are threadbare in the country. We are aware of only 1 psychiatrist for the 7 million people. Our leaders were responsible for building City of Rest’s new facility at Grafton and Home Leone is in discussion as to how we can best assist them in their goals.